What in the world is a “shaggy shepherd?” At our house a shaggy shepherd is a German Shepherd that has a longer coat than the standard short coat of fur. Please, don’t all you GSD purist folks get your undies in a bunch. This is not a derogatory phrase, it’s a pet phrase for us ;-) (no pun intended). As much as Mom loves German Shepherds, she also has a thing for long haired dogs. (Remember, she had Yorkies for 35 years.) We’re told there are different names for GSD’s like us. Long haired is one, coated is another and then there’s the Plush coat like Riley. Mom and Dad first learned about long haired or coated shepherds from Judi when they adopted Riley. He’s fluffier and softer than the standard coat shepherd and so Judi explained that he is a coated German Shepherd. Shortly after Riley came to live with them, Mom decided to see what information she could find on the Internet. Now, for someone who’s got a thing for long haired dogs you can probably imagine Mom’s reaction the first time she saw a picture of a really long haired GSD. Some have long coats like Lassie. We’ve found that most people don’t know that there’s any other variety of GSD than the standard coat in the standard colors. We’ve had lots of people ask what kind of mix I am. Some people seem like they don’t quite believe us when we tell them I’m not a mix but a purebred coated or long haired German Shepherd. Most are really surprised to learn there are variations from the most familiar Rin Tin Tin look. German Shepherds actually have two coats no matter how long our fur is. 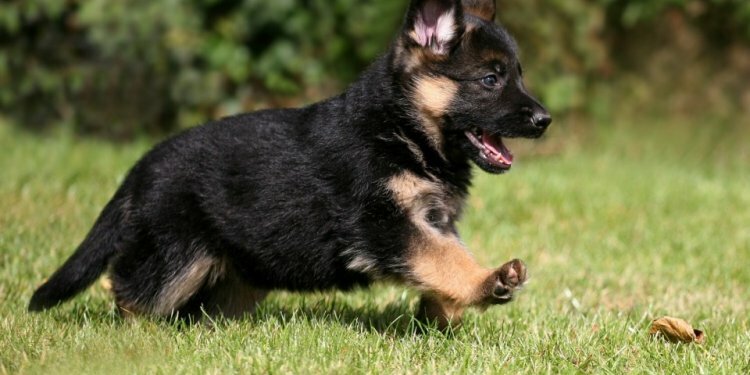 The outer coat is the longer fur that shows our colors and what makes us look like a German Shepherd. Then we have what’s called an “undercoat.” This is the shorter fluffier coat that’s underneath the outer coat. This undercoat is what keeps us warm, it works like insulation. Mine looks a little bit like cotton when there’s a bunch of it in my brush.